Rome-based Southeastern Mills has agreed to sell off its customized coating and seasonings business to Kerry Inc., headquartered in Tralee, County Kerry, Ireland. Kerry has a plant, Kerry Ingredients and Flavours, at 221 Salem Road in Calhoun. The plant in Calhoun is a primary maker of breadcrumbs and coatings for the food processing industry. The sale, which is expected to close before the end of the year, will involve one of the oldest divisions of Southeastern Mills. 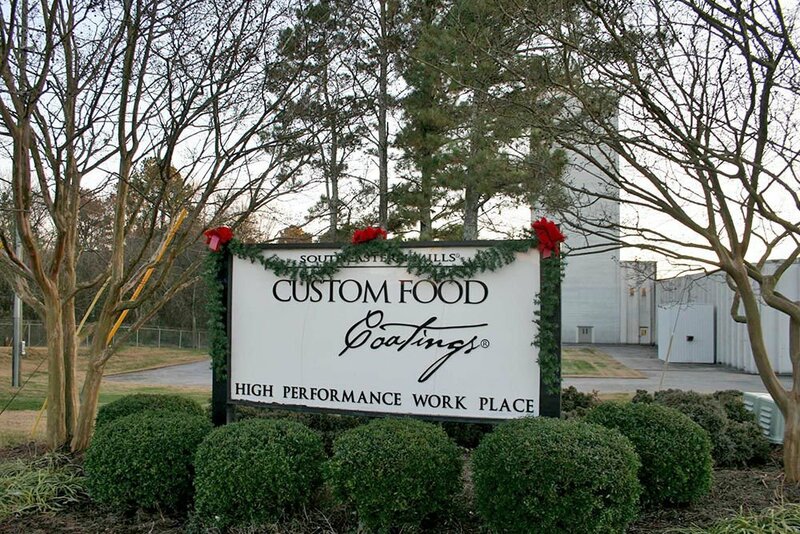 The customized coatings and seasonings division operated from the plant on East First Avenue in Rome for many years before SEM opened a new facility off Douglas Street in the Lindale community in 1999. 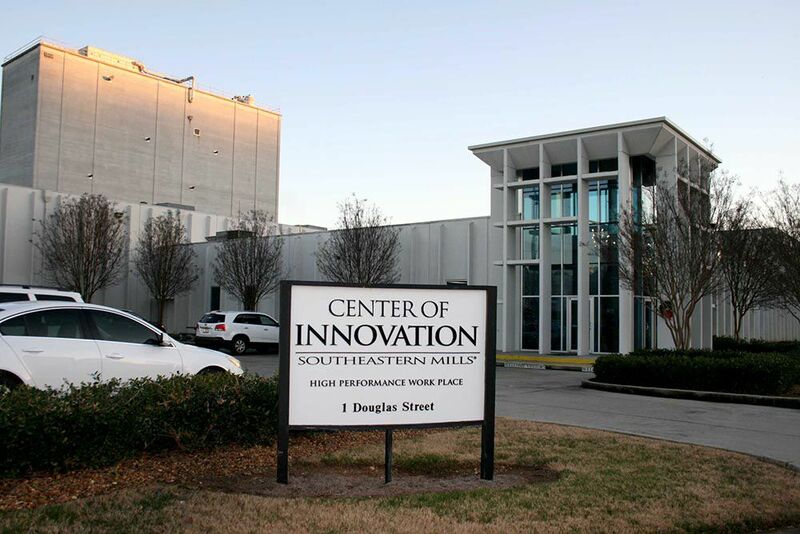 Everything at the Douglas Street location, including the Center of Innovation, a premier research and development center, will be transferred to the Kerry banner as soon as the deal is consummated. The business segment that is being sold employs approximately 138 workers who will continue to function from the existing facility in Rome. Kerry Group employs about 25,000 people in its manufacturing, sales and technical centers worldwide. Its North American headquarters are based in Beloit, Wisconsin. SEM revealed plans for a new 120,000-square-foot warehouse and distribution facility in the Floyd County Industrial Park in August, however construction of the new facility has not yet been started. SEM agreed to pay $15,000 an acre for 15 acres and has an option to acquire additional acreage adjacent to the new site on Superior Drive. Kerry has been in the acquisition mode in 2018 as well. In October, the company announced its acquisition of Fleischmann's Vinegar Co., a California-based manufacturer of all-natural specialty ingredients, along with AATCO Food Industries, headquartered in Oman, which makes a variety of culinary sauces. Southeastern Mills, founded locally in 1941, will continue to operate the other segments of its business in Rome and in New Iberia, Louisiana, and seek to grow both organically and through acquisitions. The undisclosed amount of revenue generated through the sale of the customized coatings and seasonings division is expected to enhance SEM's ability to grow.